Professor Potts: Aidan Potts » What do you call a man who never remembers where he’s parked…? « What do you call a girl with limp wrists…? 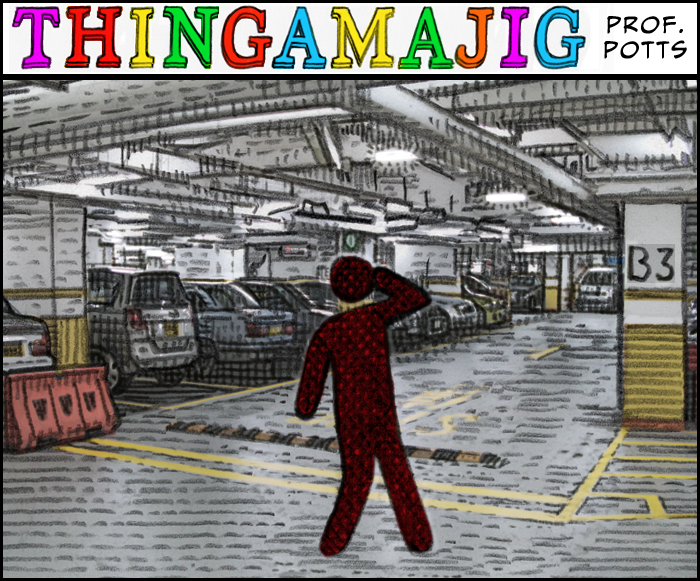 What do you call a man who never remembers where he’s parked…?